Have you been planning your holiday menu for weeks? Or…Not so much – still holding out. 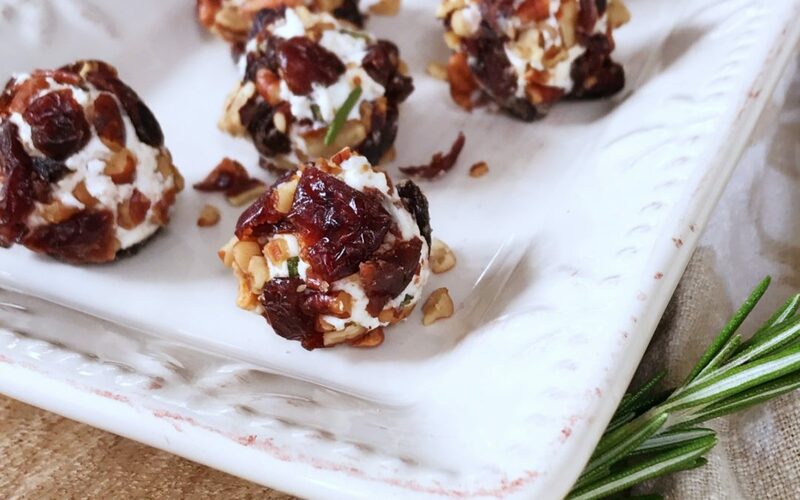 Either way, keeping these Mini Goat Cheese Balls on your radar might not be a bad idea. Just saying’. They are truly the definition of Simply Delicious! Simple to make, a delicious combination of holiday flavor & they look festive too! …And as a total bonus they can be prepped ahead of time, or at the last minute if your holding out. Which in our book is always a win for holiday get together prepping! 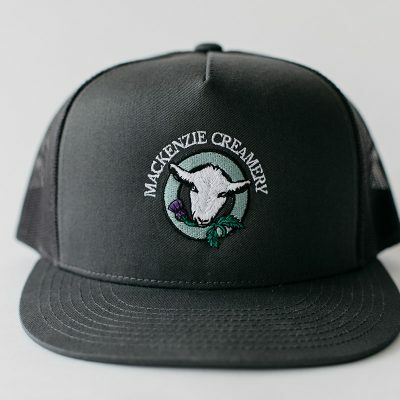 We made ours the day before & enjoyed how the flavors came together even that much more! 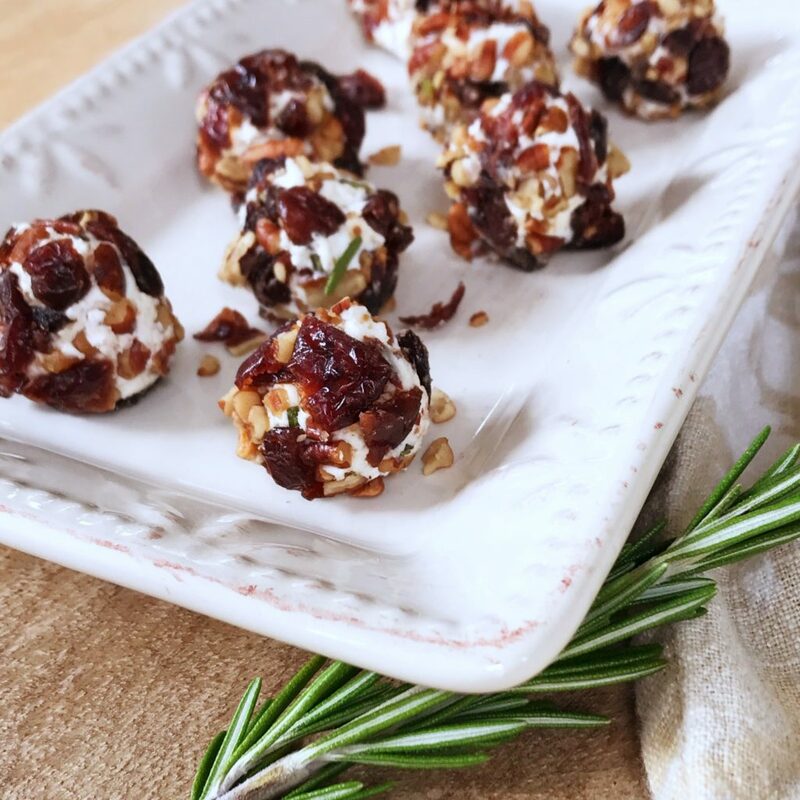 Store goat cheese balls in the refrigerator until ready to serve. We suggest covering them, or storing in a closed container so that they don’t get dry. This recipe makes about 8-10 mini cheese balls. We wanted these to be easily consumed in one single bite. Feel free to adjust to your liking! Hi Cheryl. Thank you for bringing that to our attention. We used about 1/4-1/2 tsp. Enjoy!